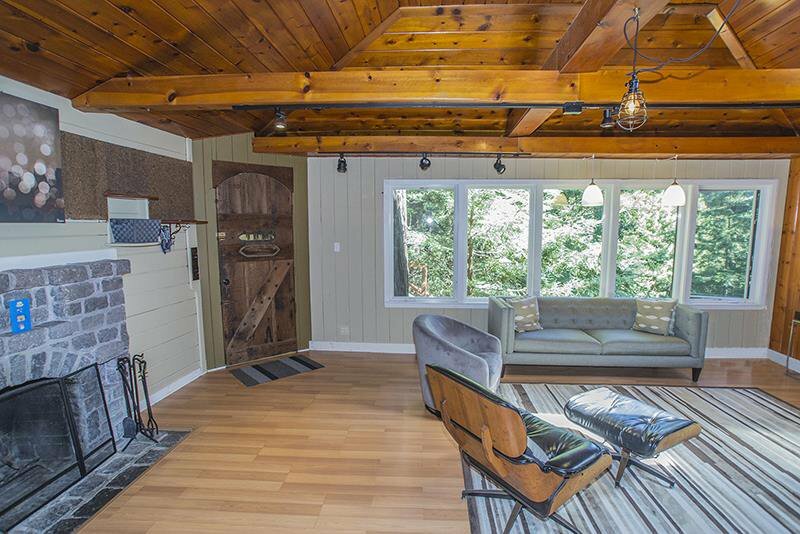 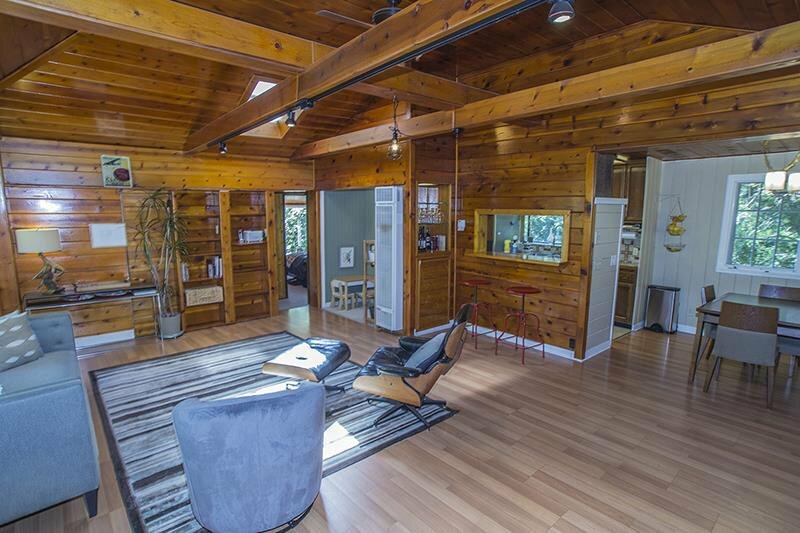 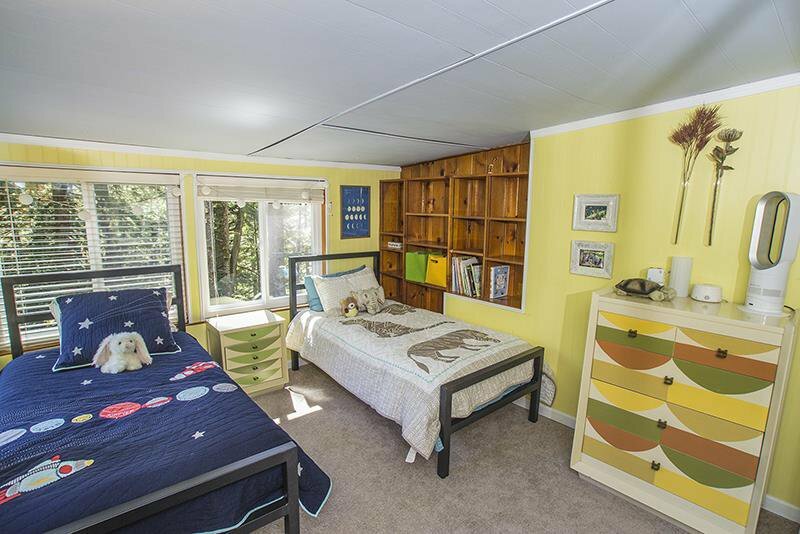 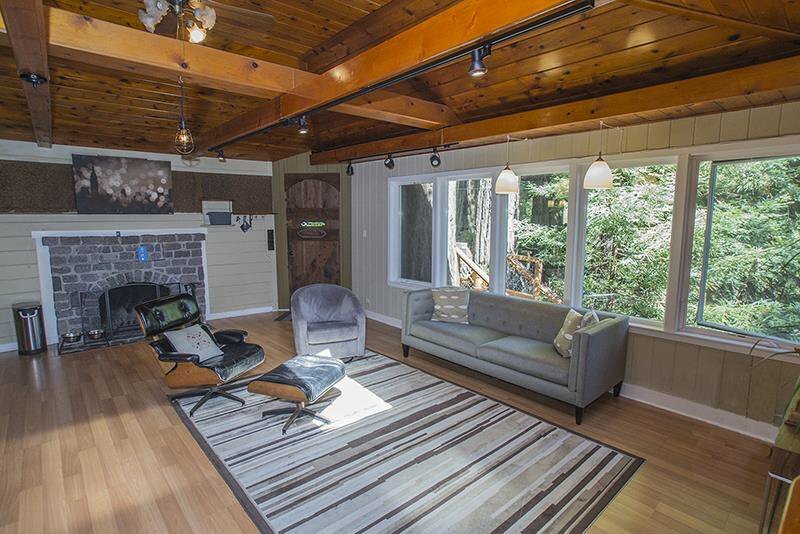 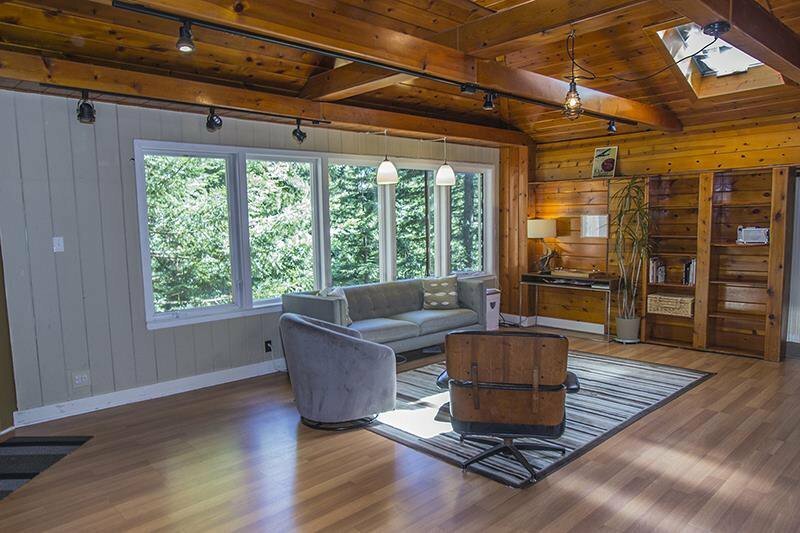 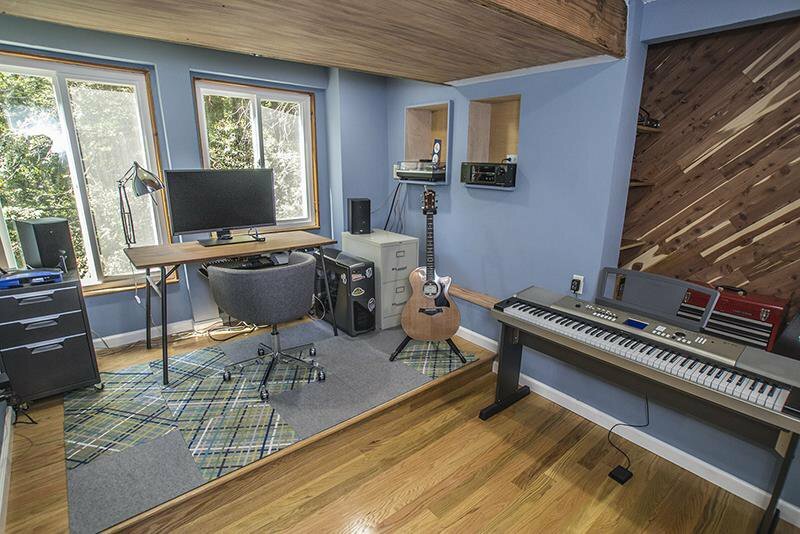 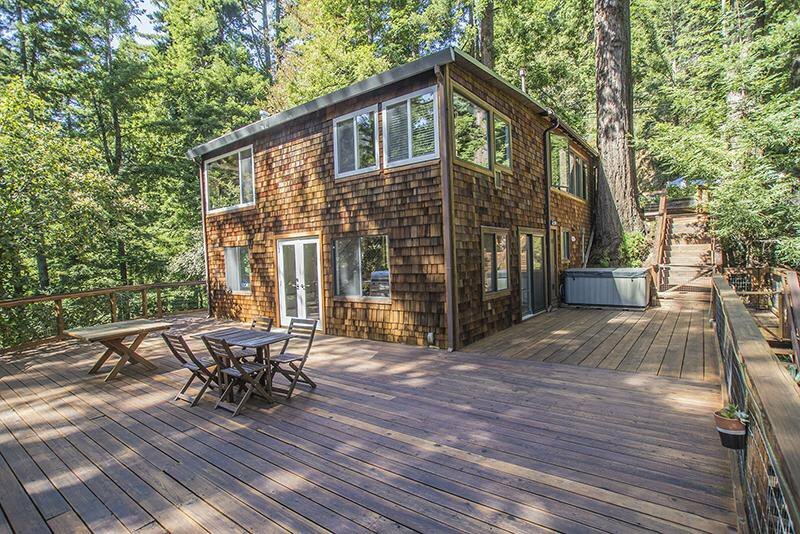 ***** This home is expected to be transferred to Portola Valley-Sequoia Union high School districts this spring ****** Nestled in the redwoods and just 15 mins from 280 at Woodside road, this lovingly maintained home is so close yet feels like a world away. 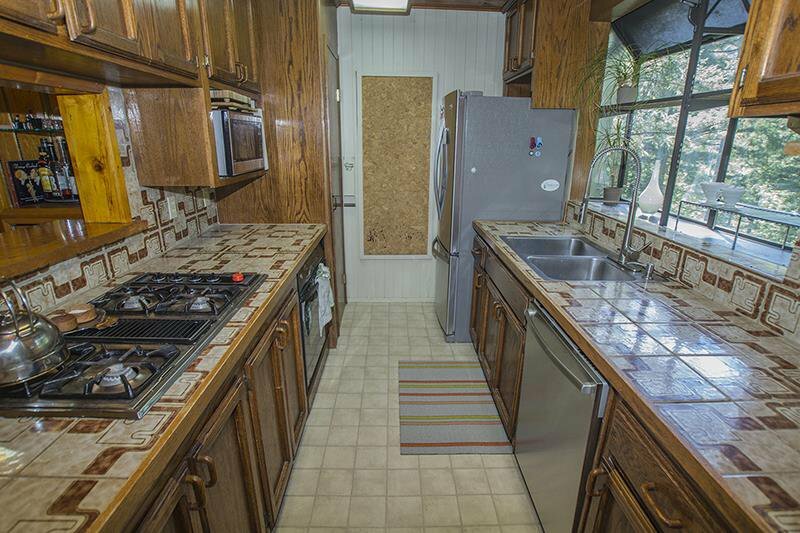 The property boasts 2080 sq feet and 4 bedrooms 2 bath. 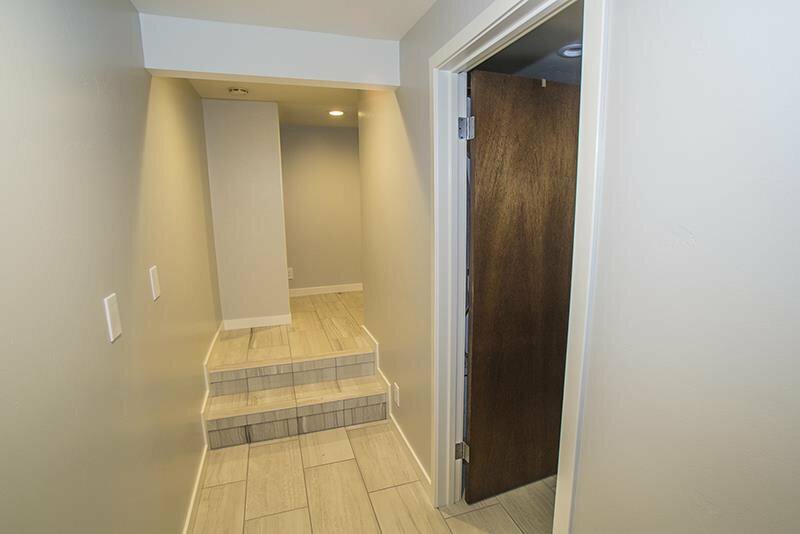 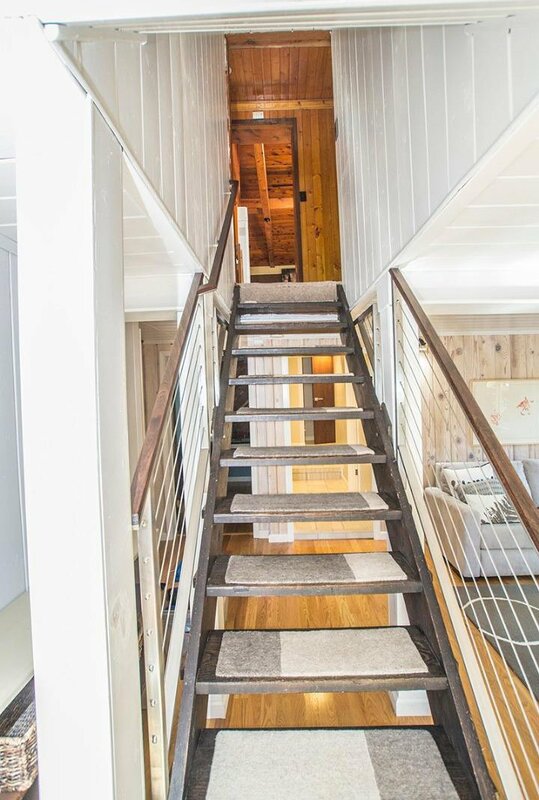 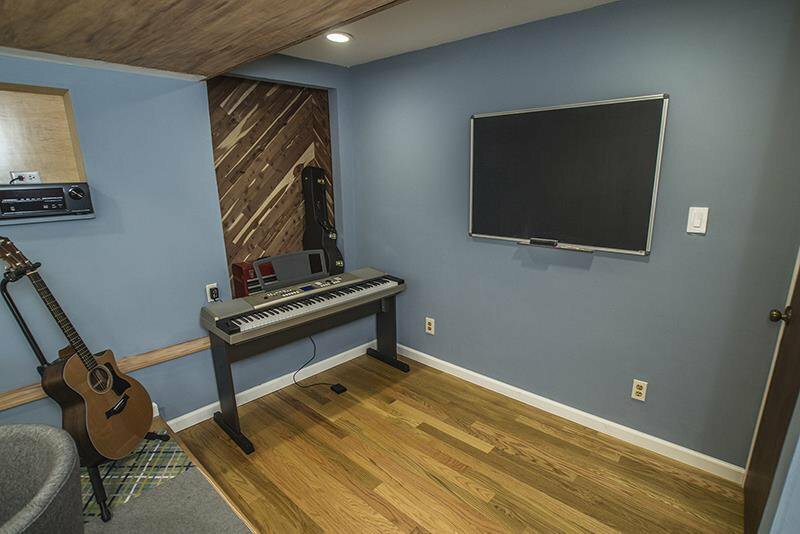 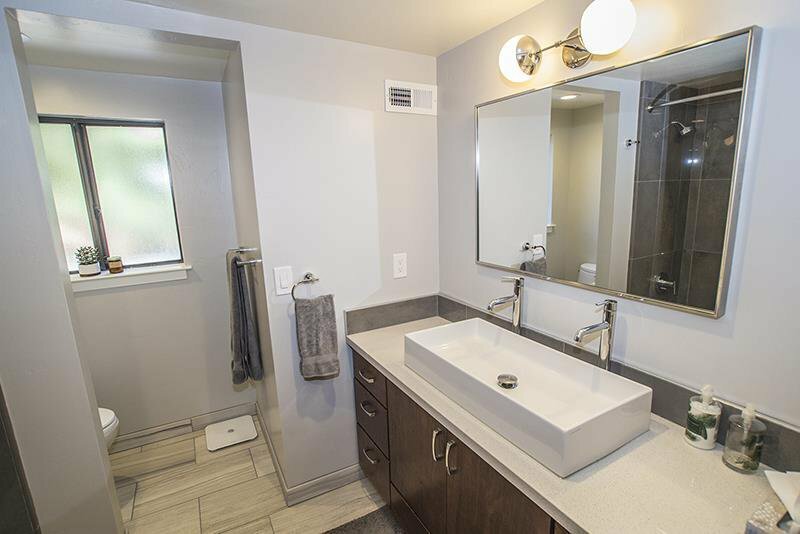 The downstairs has been lovingly remodeled with a huge family room, bath, bedroom and an office. 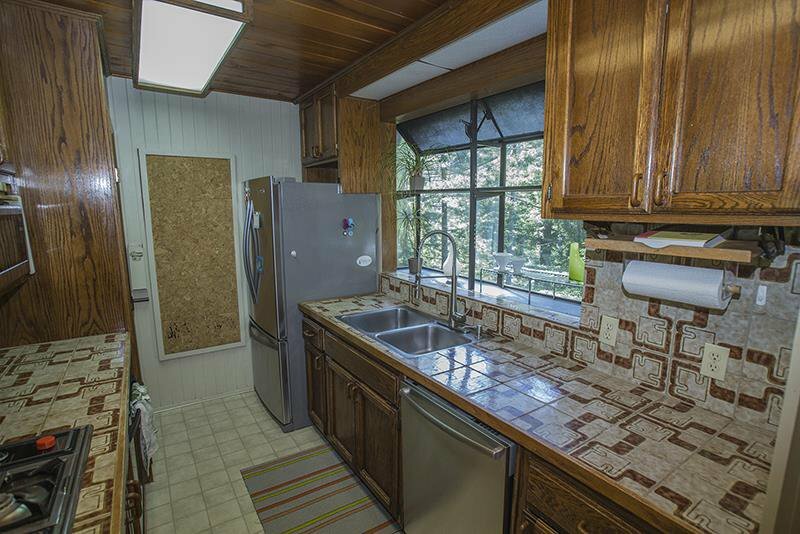 The upstairs features a large living room, kitchen, one bath and two bedrooms. 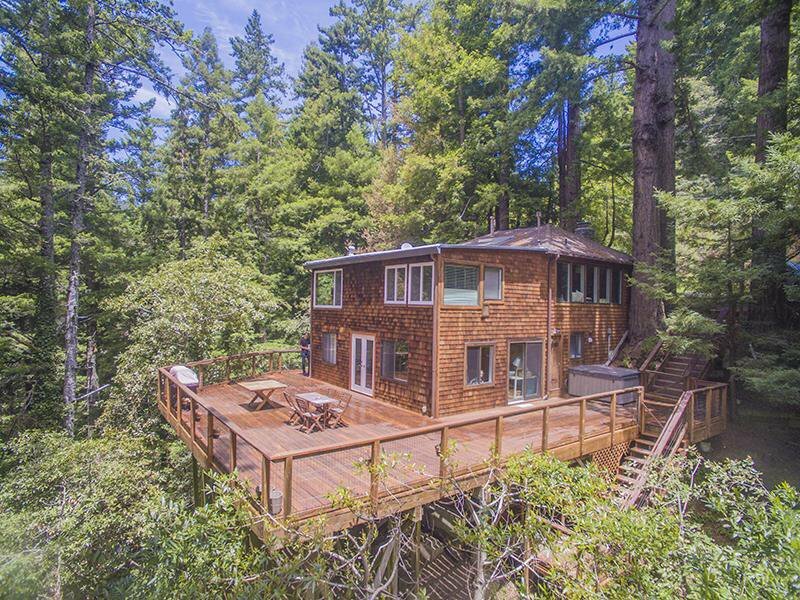 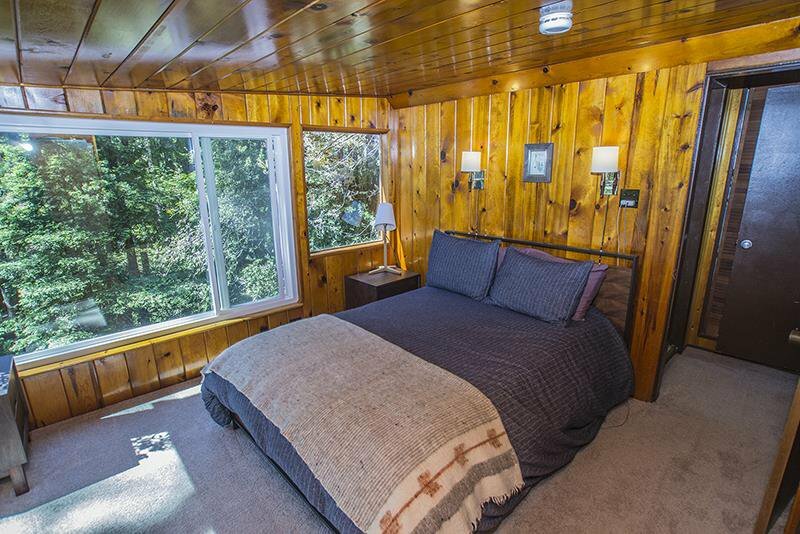 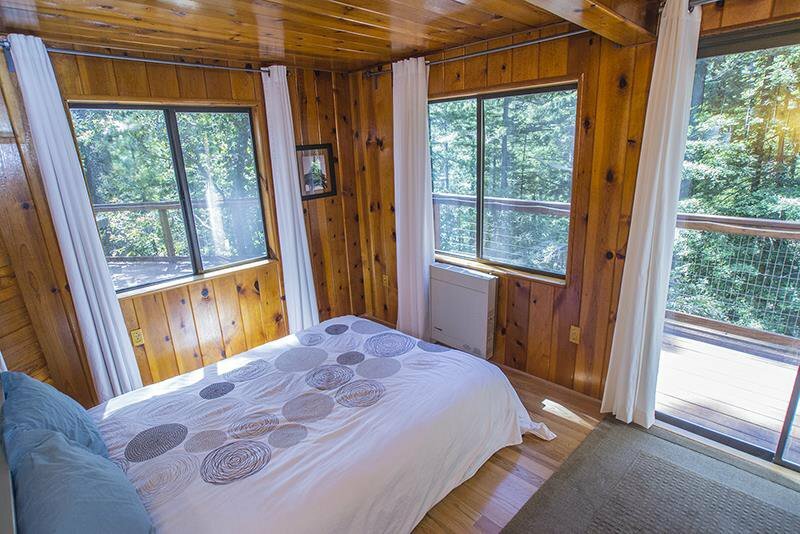 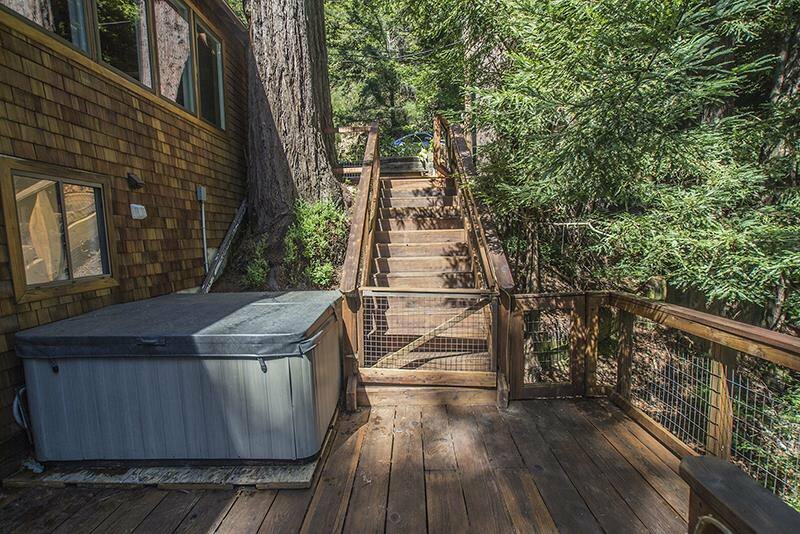 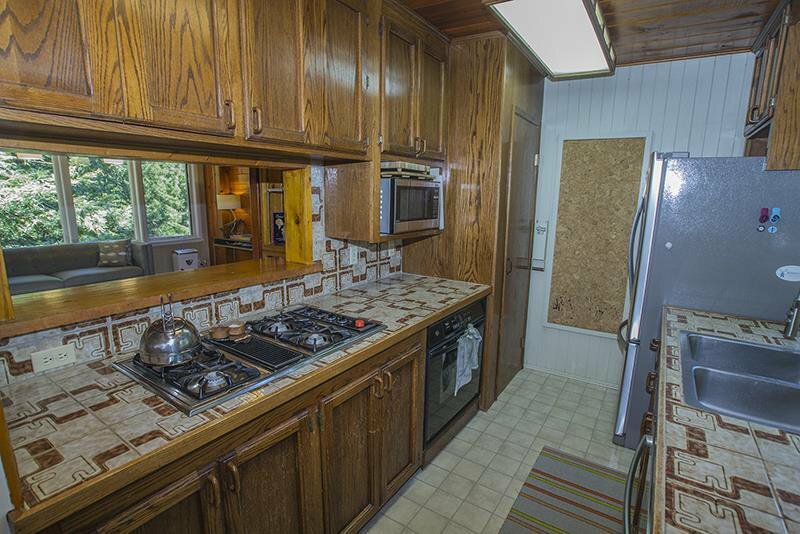 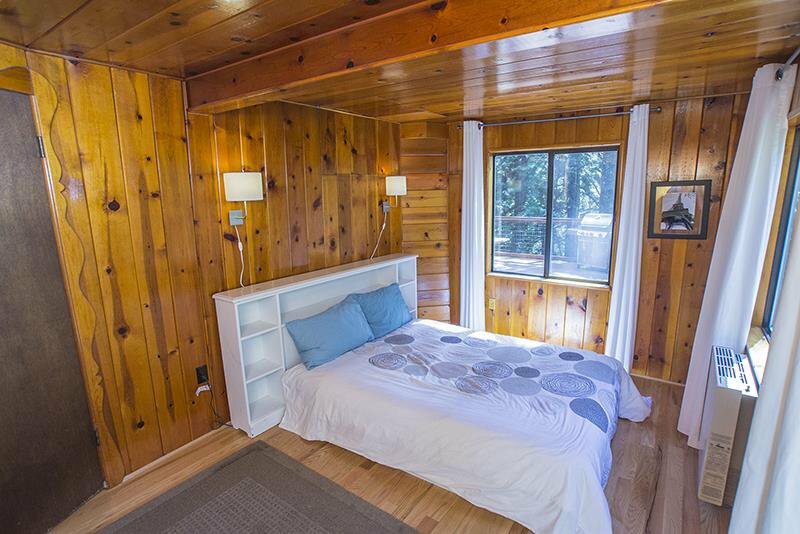 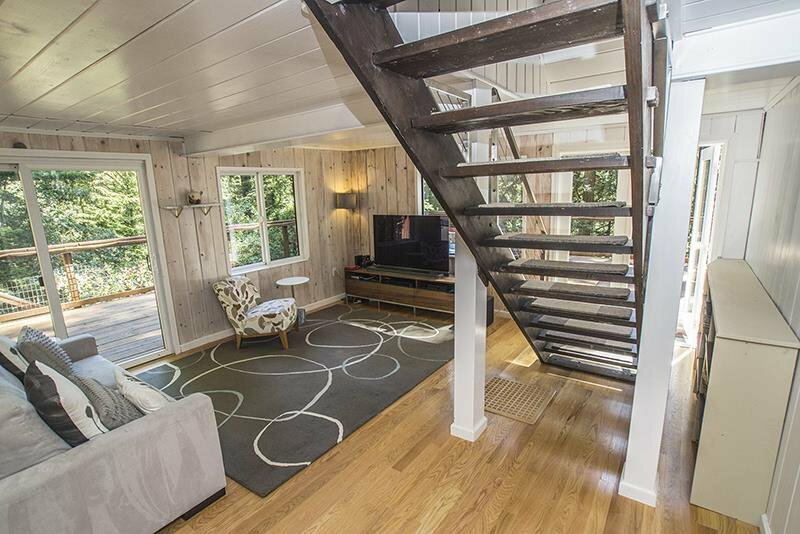 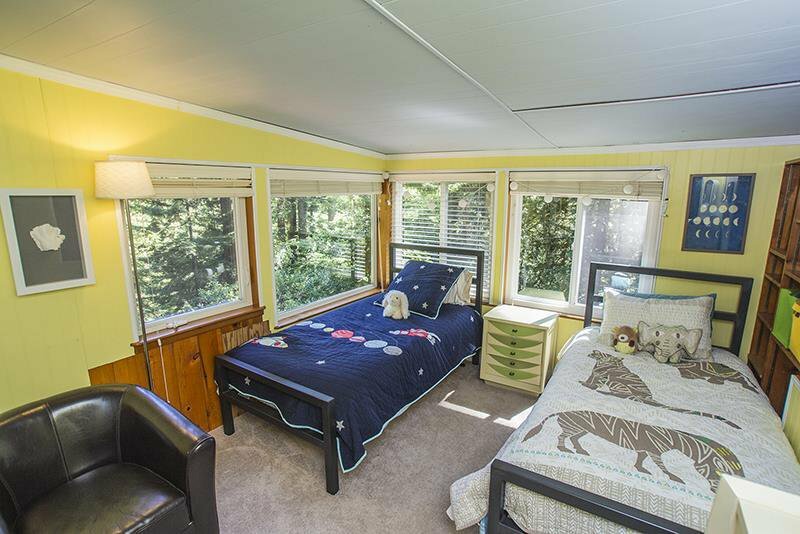 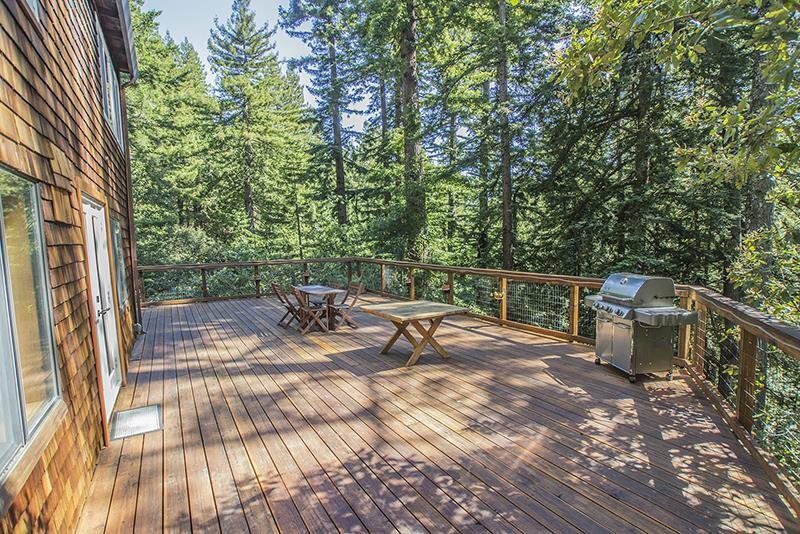 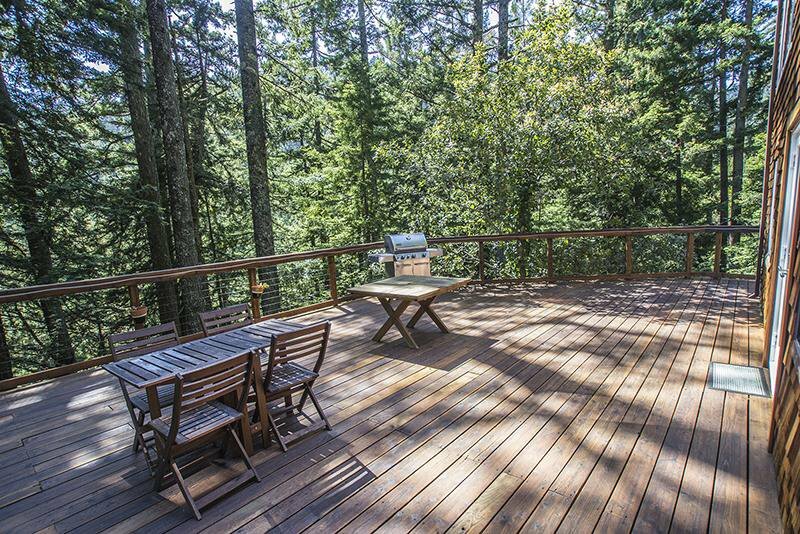 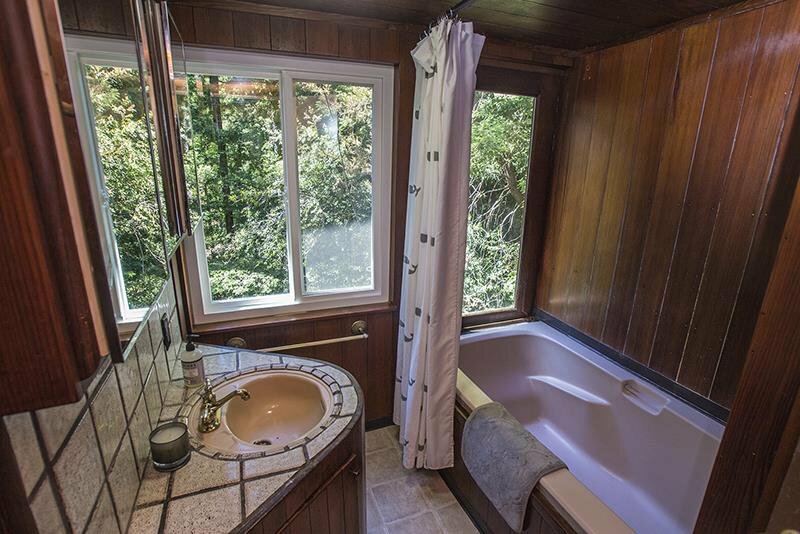 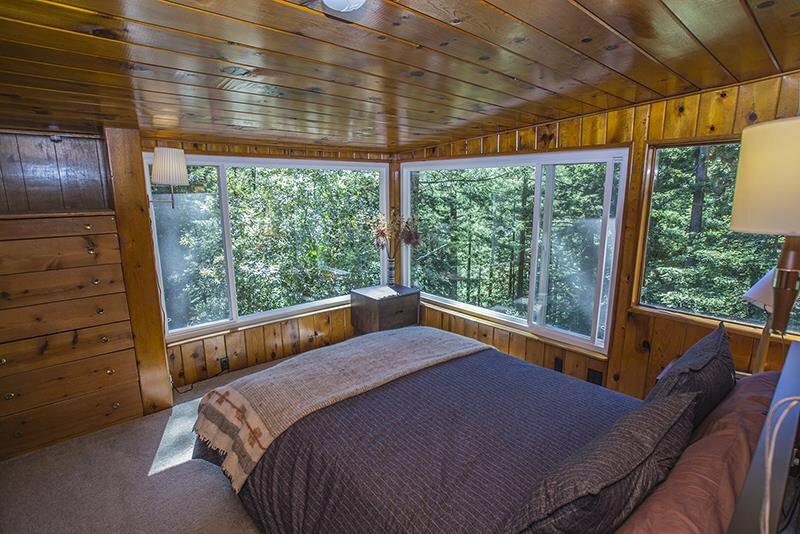 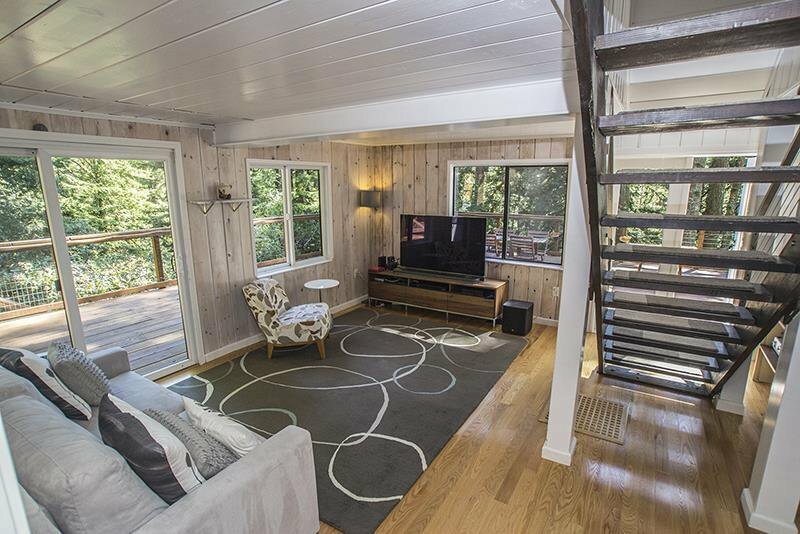 There are amazing views of the Redwoods from almost every room, and a huge deck for entertaining. 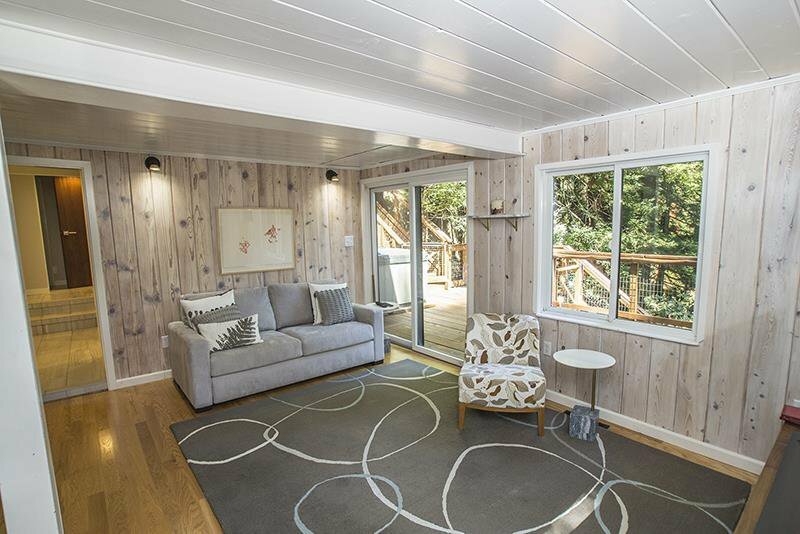 T This is a great opportunity in the hectic bay area housing market.